Tradebit merchants are proud to offer auto service repair manuals for your Opel Senator - download your manual now! 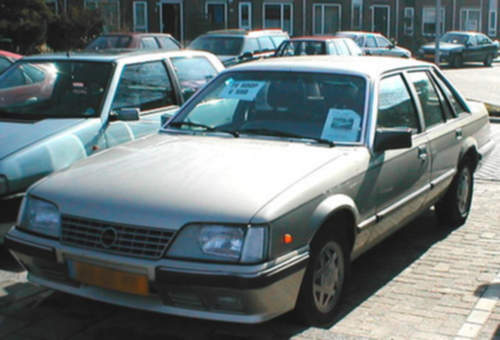 Opel’s list of cars includes the 2005 Opel Rekord 1.6 Automatic and the 2003 Kadett C Karavan. Even professional Opel mechanics need a Senator repair manual. If you are looking for auto manuals from Opel, we should be able to help.